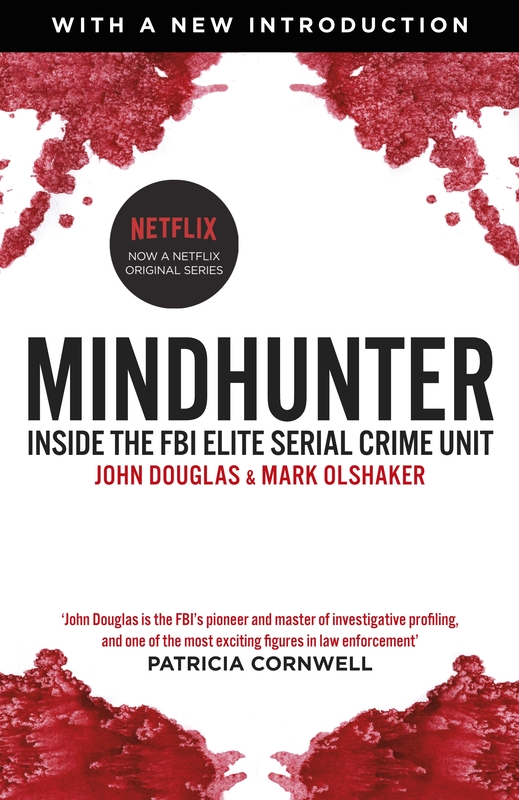 Mindhunter is a real-life, fascinating insight into the life of a FBI Special Agent, and the minds of the psychologically disturbed serial killers he hunts. Love Mindhunter? Subscribe to Read More to find out about similar books.